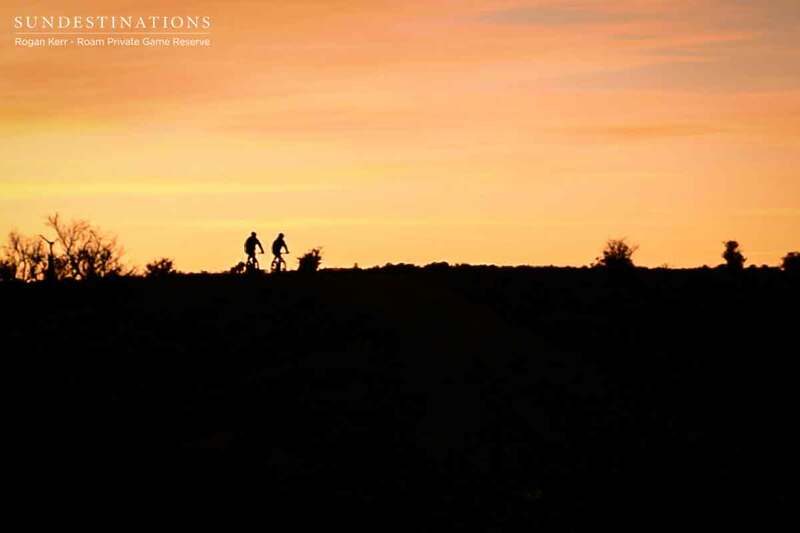 The Great Karoo is home to zebra, giraffe, buffalo, 13 species of antelope and 240 species of bird. 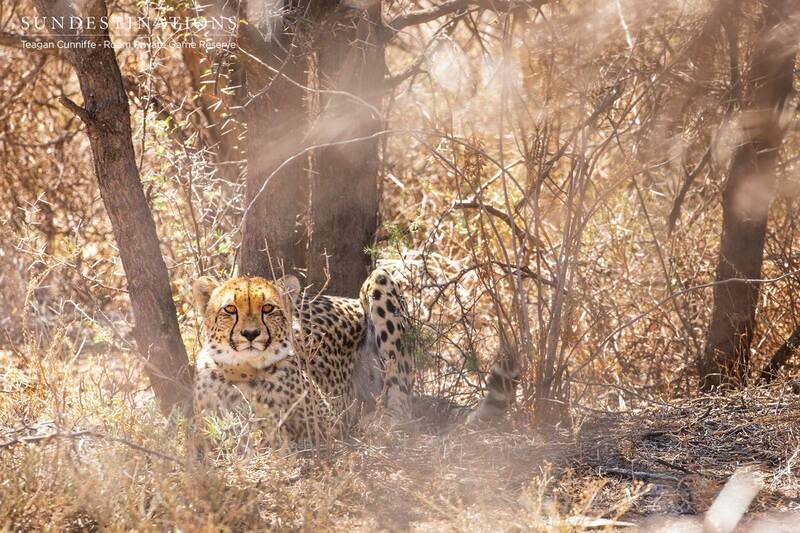 Cheetah have also just recently been introduced into the reserve. Smaller predators that thrive in their natural habitat include colonies of meerkat; black-backed jackal, caracal, Cape fox, bat-eared fox and genet. 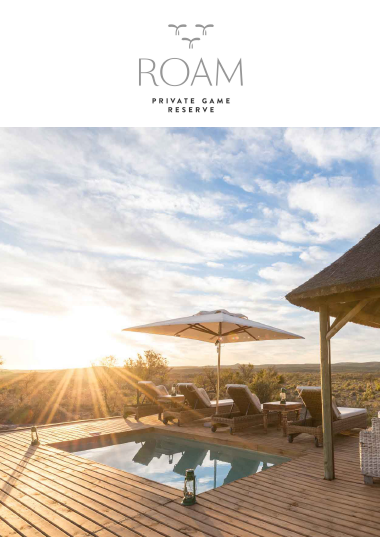 Roam has also just recently introduced cheetah into the reserve as part of the EWT meta-population project. 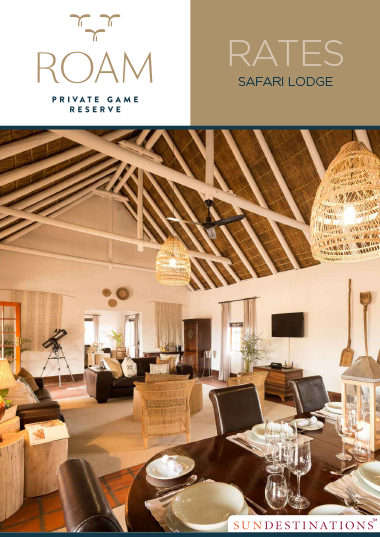 Roam is home to plenty of species of game including antelope, giraffe and zebra. 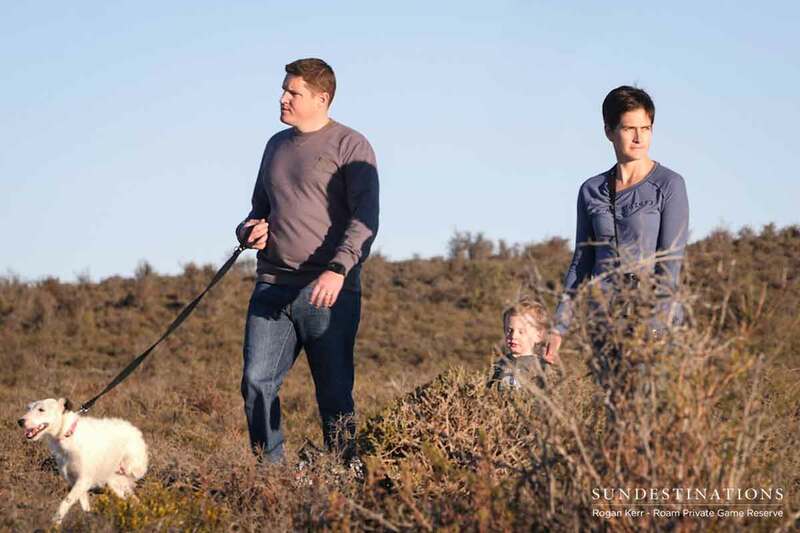 There are actually 13 species of antelope roaming the reserve, one of which is the famous springbok. A herd of buffalo were also recently introduced into the wild as part of a conservation project. 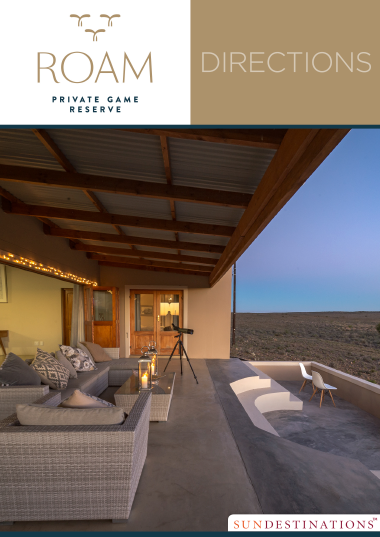 There are over 240 species of bird in the Great Karoo, including the pale chanting goshawk, Karoo lark, cinnamon-breasted warbler, kestrals, and nesting spotted eagle-owls in the many rock crevices on the traverse. 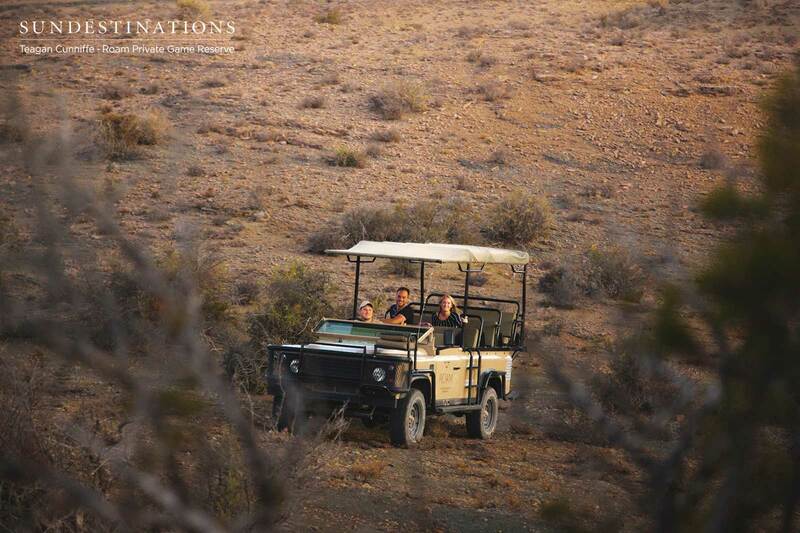 The team at Roam, together with conservationists, released a herd of buffalo into the 5000 hectares of scrubveld. 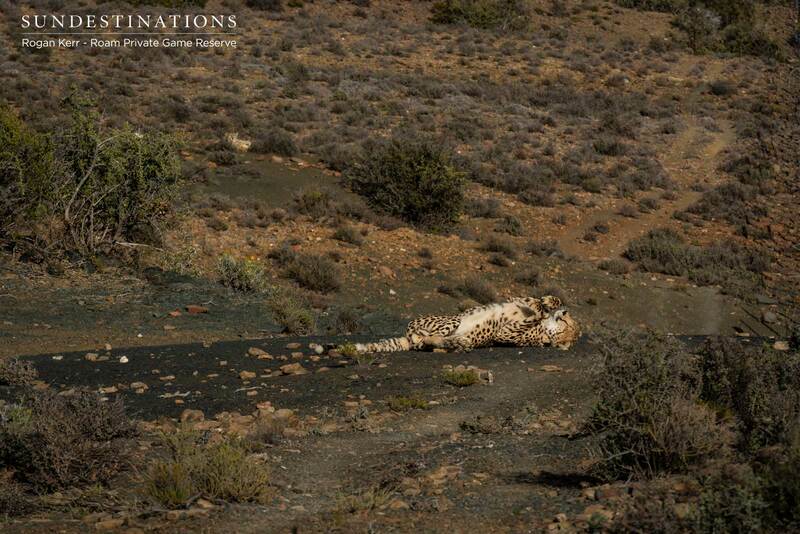 Two cheetah have just been released into the reserve as part of one of Roam's ongoing conservation projects. 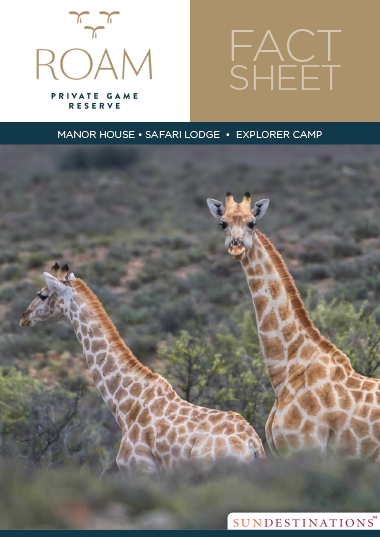 The arid landscape of the Great Karoo is home to an abundance of plains game, and giraffe herds are often spotted while exploring the reserve.